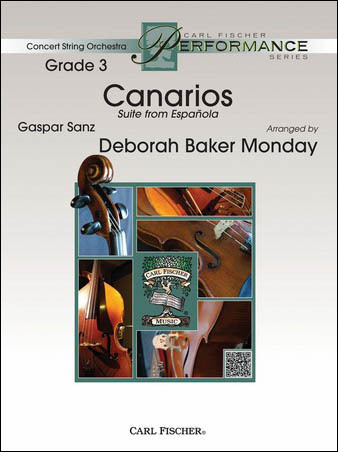 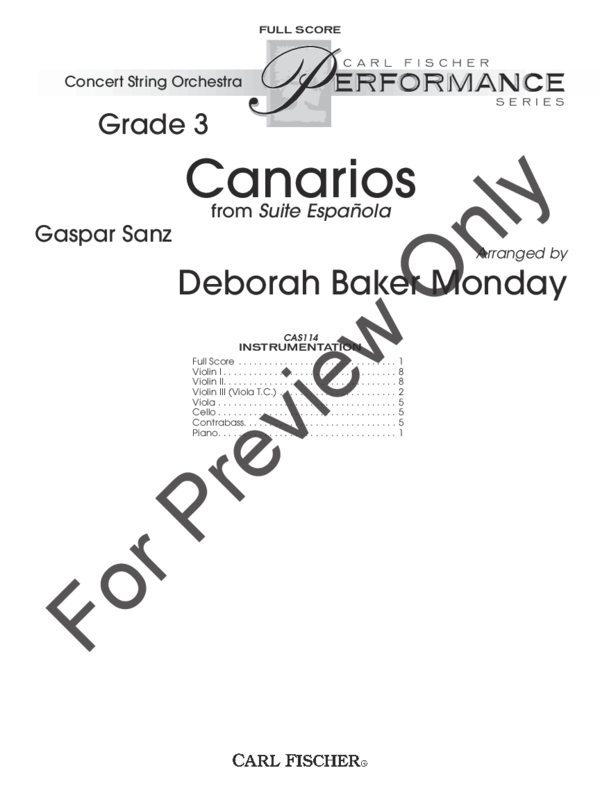 Canarios is a movement taken from the Suite Espanola for guitar by Gaspar Sanz, a leading composer of Spanish Baroque music. 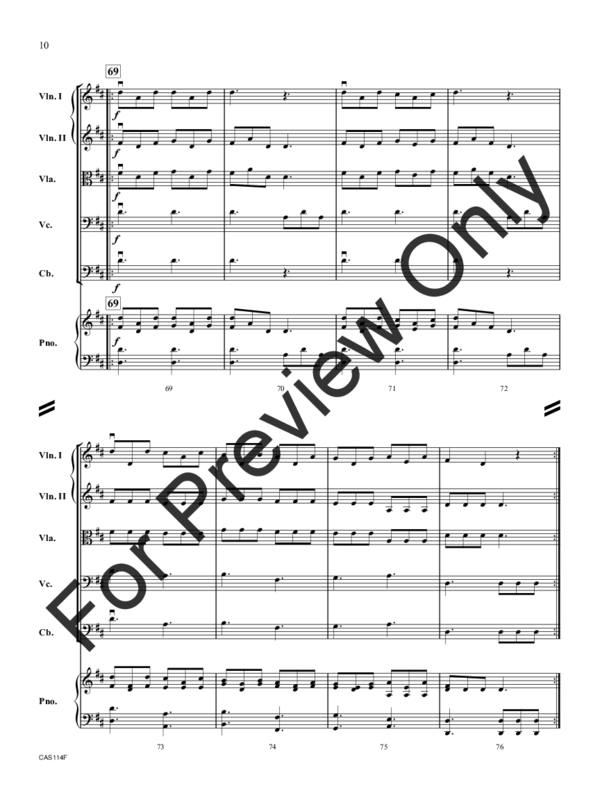 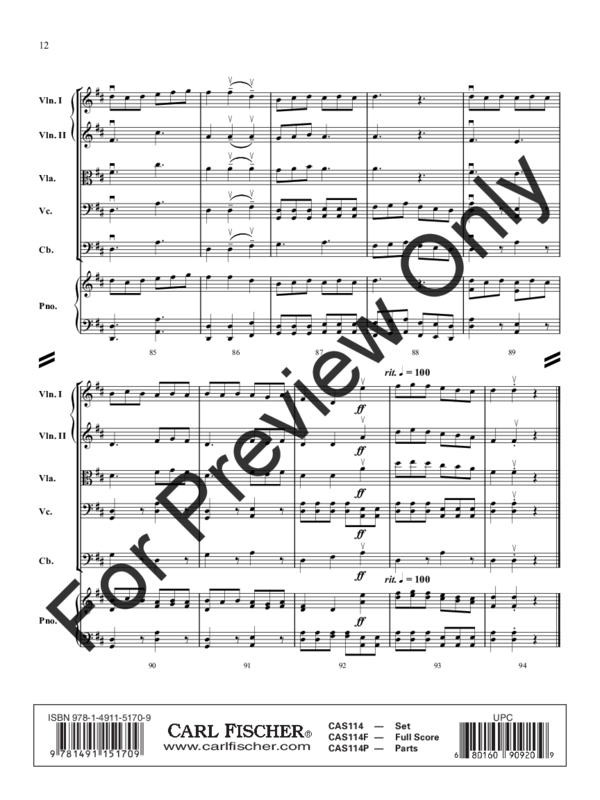 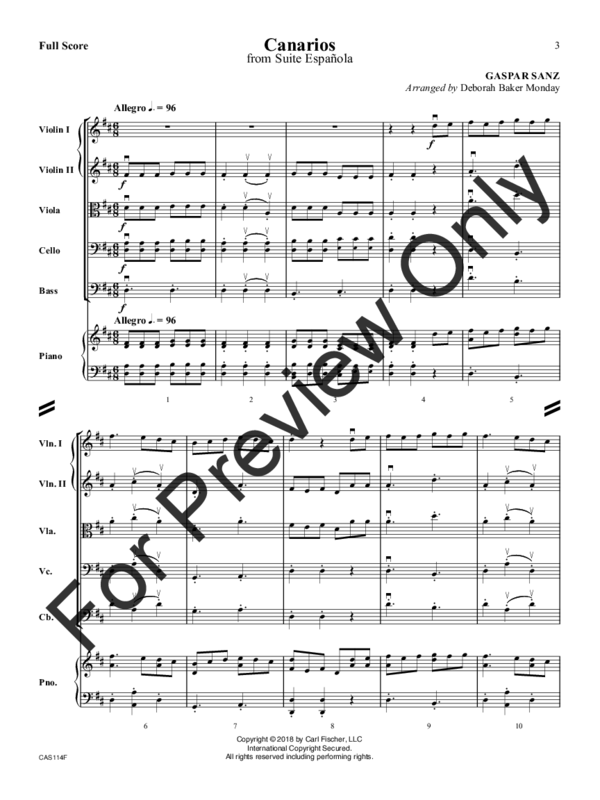 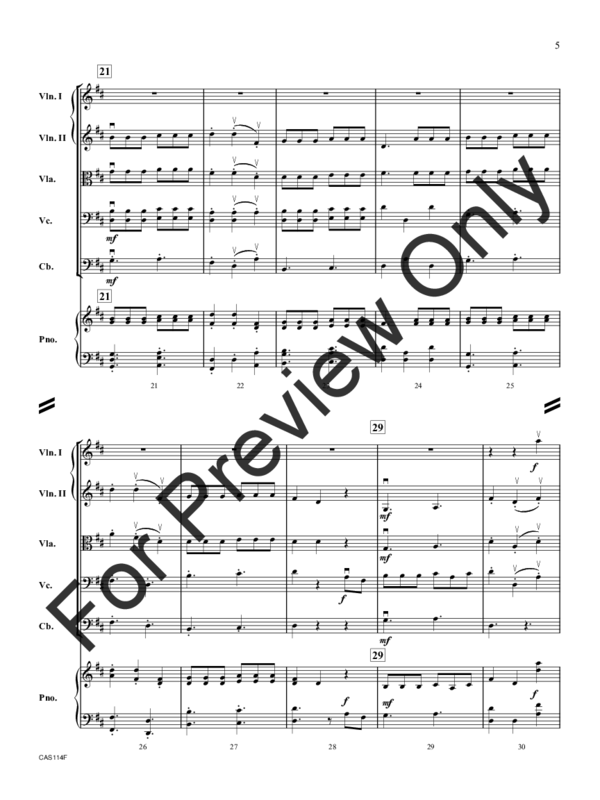 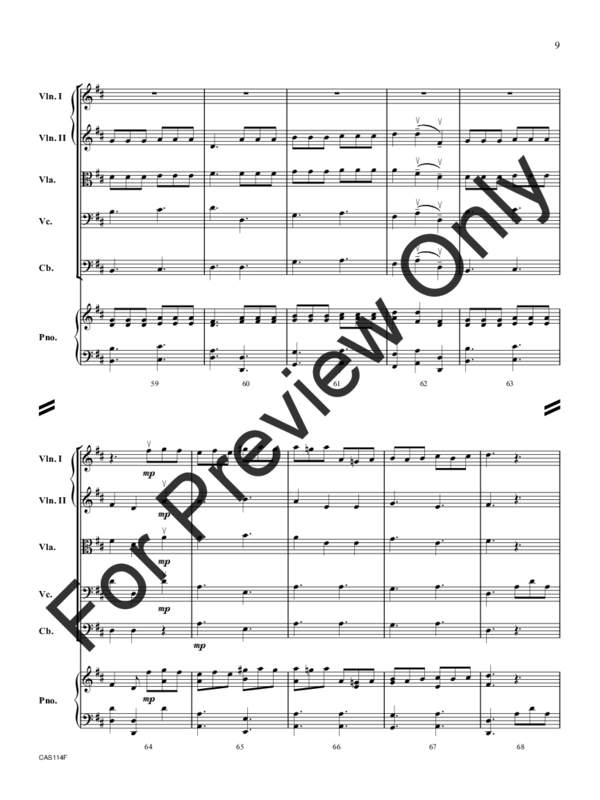 This delightful arrangement in D major engages all sections of the ensemble in the interplay between 6/8 and 3/4. 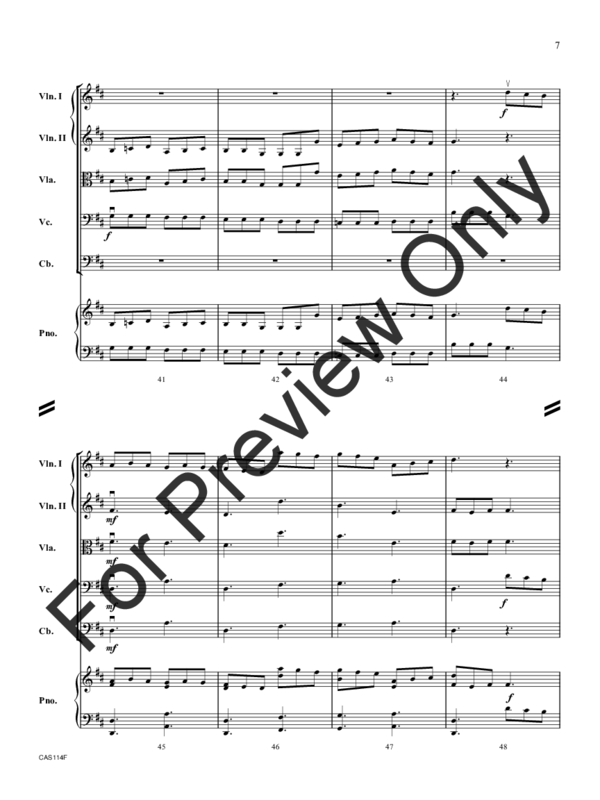 The rich and resonant texture makes this piece a great concert or festival selection.